Beyond the dense physical form there is a rich well of information that is contained in the “Subtle Body“. Also called “Luminous Body”1. The sacred, ancient practice of Yoga teaches how to work with energy bodies and systems deeply so that one can attain higher states of consciousness and begin to liberate themselves from suffering. 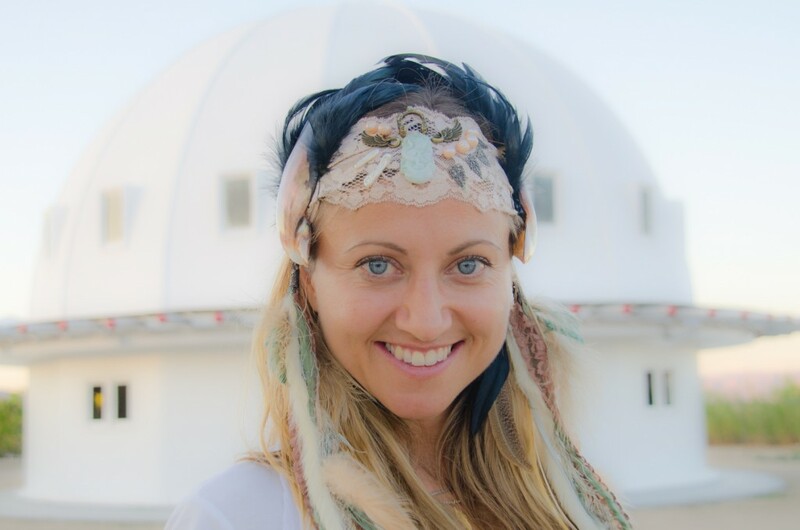 Nicole’s extensive study of Yoga and Shamanism2 has sculpted and strengthened her strong intuitive nature. It is her experience that most human beings need additional support bridging the gap between this visible 3D reality, the unseen subtle body energies and the realms of Spirit. With healing intention, Nicole works as a channel between the visible and invisible worlds working closely with various energy systems that constitute the Subtle Body to help facilitate the healing of one’s physical, emotional and mental suffering. The movement and clearing of energy sustains the body-mind-soul connection and is integral to our evolution and connection to Spirit. Energy healing may use several powerful tools (lying down on a massage table). Nicole’s study in Shamanism is with over 10 different maestras/maestros from the Shapibo tradition in the Peruvian Amazon and her incredibly wise teacher here in the United States, Alan Waugh, Spirit Wisdom Healing. She has received her Master Reiki Certifications in the Usui system of natural healing from Reiki Master Teachers Alan Waugh and Eleonore Koury, SacredVentures.com. What is the Subtle Body or Luminous Body? The Subtle Body is defined by many healing arts and sciences. “In shamanic traditions, this field of luminous energy envelops the physical body and holds a record of all your emotional, physical, and spiritual traumas. The LEF (luminous energy field) is an information field, a blueprint that determines how you will heal, live, and might die. This information also is encoded in neural networks in primitive regions in your brain and can keep you trapped re-living the same tired old stories, dramas, and diseases through many generations.” (Four Winds Society). 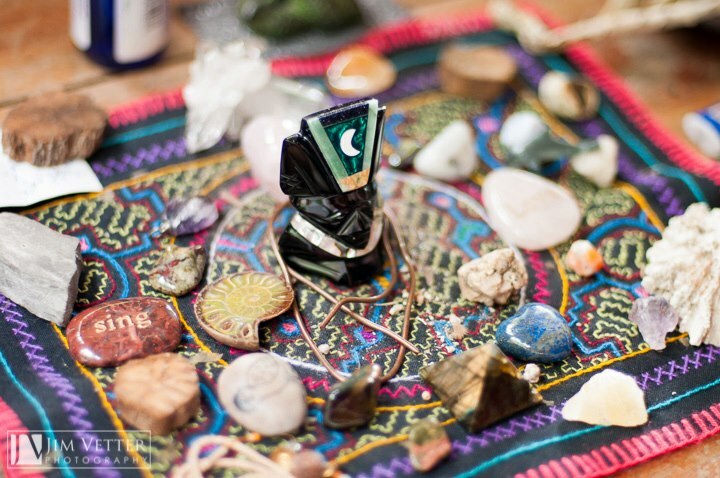 Shamanism works with the subtle body to clear energy and assists in the re-patterning of neural networks, generating major transformational shifts in the body, mind and soul.